This leading implementer of MYOB EXO Business software in Australia, Kilimanjaro Consulting, has been awarded with the MYOB Enterprise Solutions Excellence in Business Development Award for 2014. 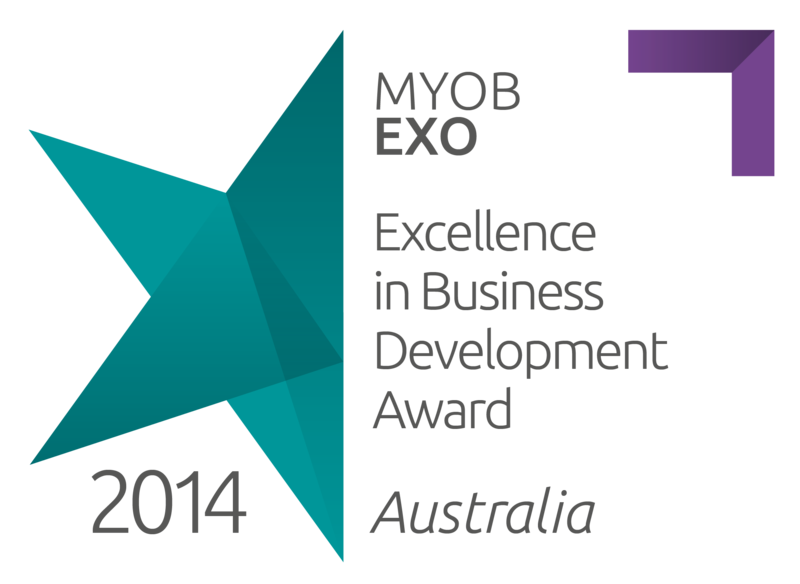 The respected award recognises the business that has generated the greatest success in sales for MYOB EXO in Australia. The prize is a five-day all-expenses paid trip to Hamilton Island for two people. Kilimanjaro Consulting was formed in 2006 out of a need to meet the growing demand for specialist services to plan and manage the implementation and support of business software. Over 10 years later, Kilimanjaro Consulting has become a premier implementer of MYOB EXO Business software in Australia. For MYOB product information, research results, business tips, discussions, customer service and more visit the MYOB enterprise webpage, or its The Pulse Blog, LinkedIn, Twitter, Facebook, Instagram and YouTube.